Delta sent sector stocks plunging by warning of slightly slower revenue growth even as it affirmed earnings guidance. With high fixed costs, the industry is vulnerable to any slowdown. Investors’ outsized reaction suggests fear about the economy has the upper hand over greed. 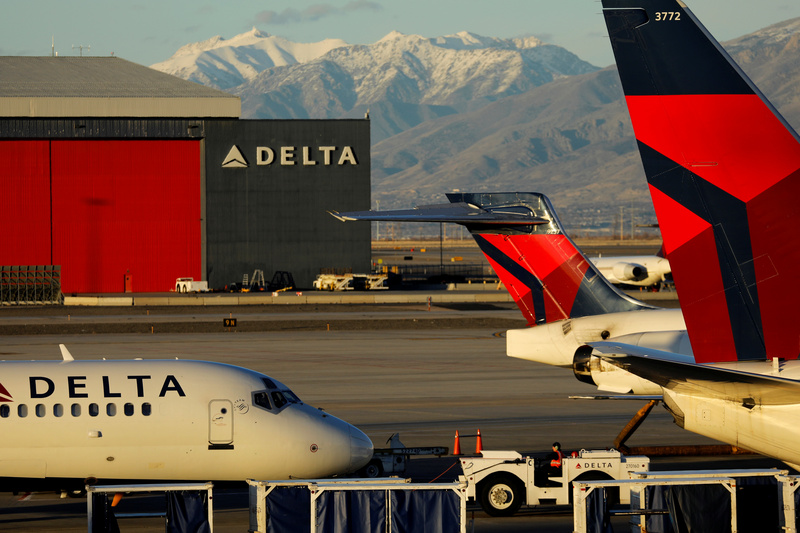 Delta Air Lines said on Jan. 3 that total revenue per available seat mile would rise 3 percent in the fourth quarter of 2018. The company had previously projected a rise of approximately 3.5 percent. The company’s stock was down nearly 9 percent at $45.67 at 3:17 p.m. EST. Shares of sector peers fell as well, with American Airlines down more than 7 percent and United Continental off more than 5 percent.